Senior year of high school should be a time for mastery, exploration, and rigor. Colleges want academically inquisitive, passionate, and talented students. 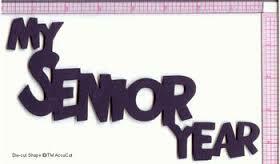 Here are some tips to guide seniors through their course selection for senior year. 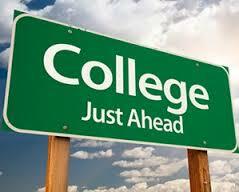 April is college decision month for high school seniors who have until May 1 to decide which college to attend. Here are 10 tips to guide undecided high school seniors and their families through these challenging, yet empowering weeks of decision-making. This is a prime time to help connect your under-represented students, schools, and community with free college access programs. Below we list programs and scholarships for students who need the most help accessing college. Spring is the time of year when many juniors start visiting prospective colleges. This is the ideal time of year to visit colleges as they are still in session and you can see authentic college life. 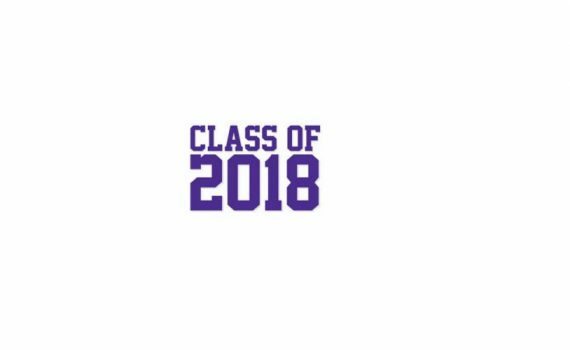 By doing an official visit, you also let the colleges know you are serious about the possibility of attending—this is so key for competitive colleges which now value demonstrated interest as a major component of the admissions process.